Mancora Restaurant and Bar takes you on a journey straight to the heart of the Inca Empire. Take the trip aboard plates of our fresh, authentic cuisine served up in a warm, friendly atmosphere. The comforts of a home-cooked meal meet adventurous flavors in every dish, alongside classic Peruvian cocktails. Peruvian food has evolved over the years, thanks to its diverse population and influences from around the globe, from Spain, Italy and Germany to Japan, China and Africa. But the roots of it all lie with the Inca, whose empire once spanned far and wide across the coast of South America. Ancient civilizations built towering cities in the Andes, explored far-flung lands, and (our favorite part) cooked dishes using local staples like potatoes, beef and seafood. 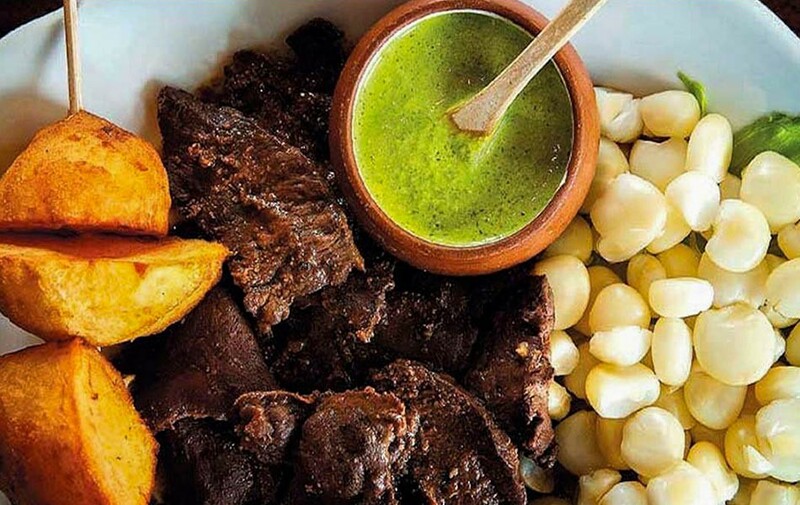 The days of the empire are long gone, but the flavors are alive and thriving atop delicious plates of modern Peruvian cuisine. So, if you can’t afford to hop a flight down south, a stop over on First Avenue is a good start for hungry history fans. A visit to Mancora offers a taste of the authentic favorites in our comfortable, modern setting, with everything from our colorful plates of ceviche to plump rotisserie chickens.